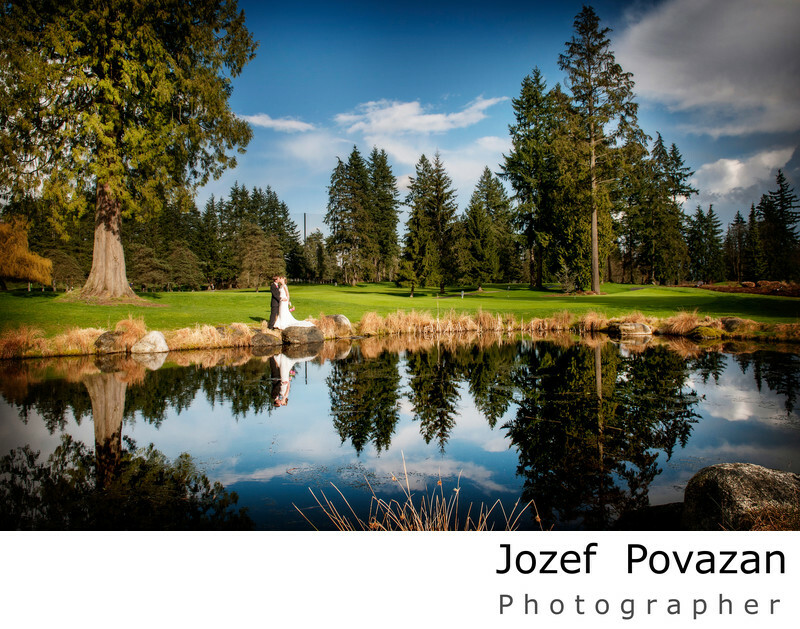 Seymour Golf & Country Club Wedding photographers - Best Vancouver wedding photographer Jozef Povazan Photography studio. Seymour Golf & Country Club Wedding photographers Povazan Photography capture scenic and everlasting portraits of your big day. Award winning photography for the most demanding brides and grooms who love to live their wedding day the way they want and have amazing story from it. Dramatic and creative pictures with experience from the day you will never forget. Being yourselves and enjoying your families is the priceless on your wedding day. If you love artistic work I created for my brides and groom I would like to hear your story. Thank you for visiting. Location: 3723 Mt Seymour Pkwy, North Vancouver, BC V7G 1C1.